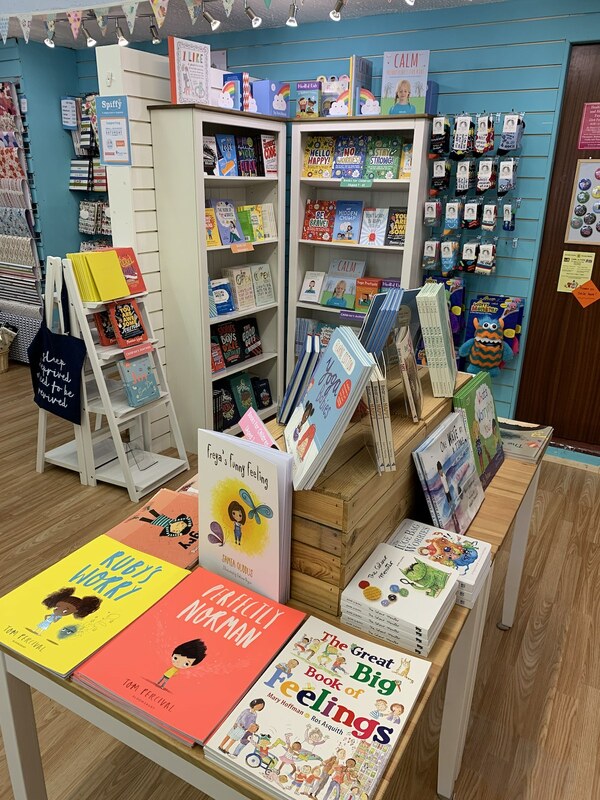 Our Children’s Range is Expanding! 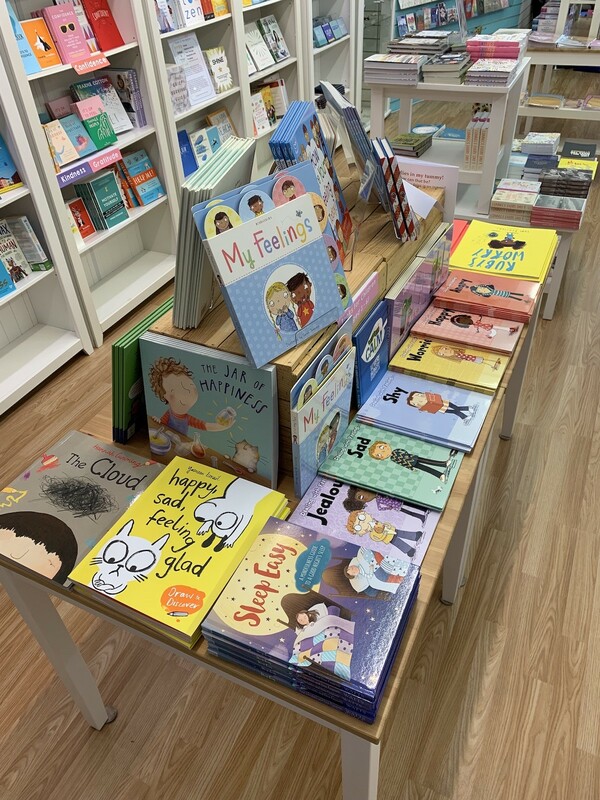 That's why we have been busy searching for children's literature to help children understand feelings and emotions, as well as modern-day, real-life issues that they may face. ...and so many more! Our collection is continuously growing. 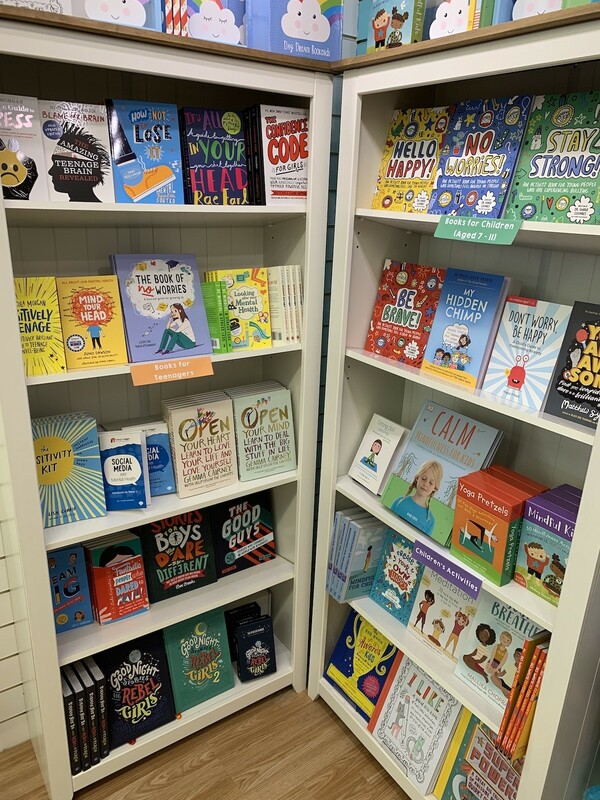 We still cover a very wide range of self-care topics in our adult books too and have been adding even more to our collections.